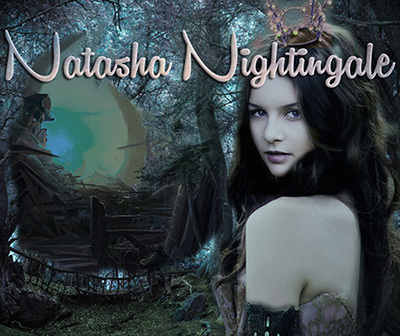 Natasha Nightingale is a violinist and pianist who graduated from the Juilliard school of music in 2010. She has since started working in the scoring industry and currently works for Activision creating original sound design and music for their games. Natasha's first collaboration with Mythical Records is with her composition "Lights in the fog" which appears on our compilation "Odyssey of Rapture vol 2"